OnePlus India has partnered with Manak Waste Management Pvt Ltd (Cashify) to offer a buyback program to prospective OnePlus 5T buyers. 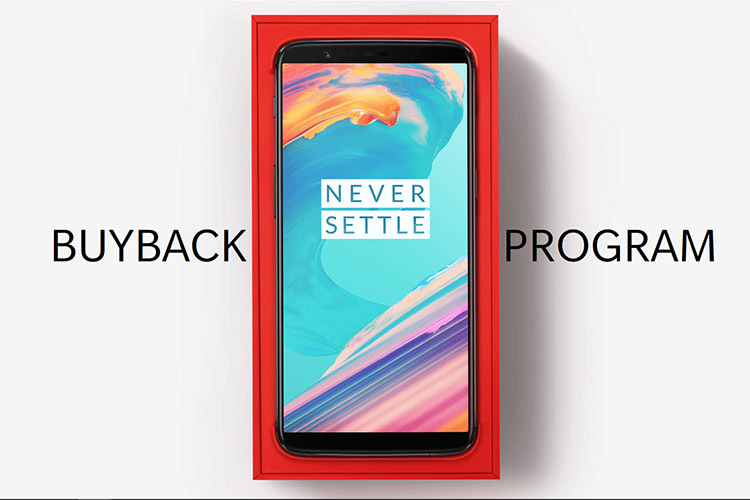 With the buyback program, buyers will be able to exchange their old device for brand new OnePlus 5T at an attractive discount. In order to avail the buyback discount, you will first have to get a quote for your old device. The service will offer a buyback price for your device depending on its brand, specifications, and working condition. 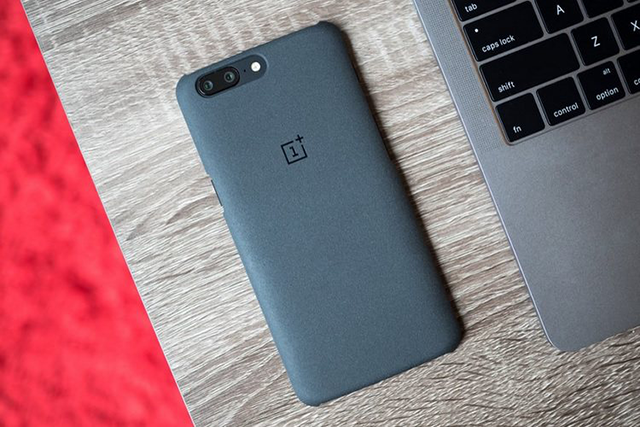 Once a quote has been generated, you can proceed to purchase a new OnePlus 5T from OnePlus India’s official website. At first, you will have to pay the full price of the new device which will be delivered before the buyback process proceeds. Once your new OnePlus 5T is delivered, the Cashify team will get in touch with you to collect your old device. The old device will be verified by a Cashify representative and if the details entered are accurate, the representative will hand over the promised amount in exchange for your old device. You can check the eligibility for the buyback program on OnePlus’ website. Cashify is offering up to Rs. 21,250 for an old iPhone 6s and up to Rs. 20,500 for an old OnePlus 5 (64GB). Do note that the buyback program is only available in select cities across the country and is valid only on specific models from certain brands. This isn’t the first time OnePlus is offering a buyback scheme in the country. The company first launched a buyback program back in 2015 in partnership with ReGlobe. At the time, the OnePlus One, OnePlus 2, and OnePlus X were eligible for the buyback scheme. Additionally, OnePlus also offered free insurance for devices purchased through the buyback scheme. However, the company is not offering free insurance this time around.